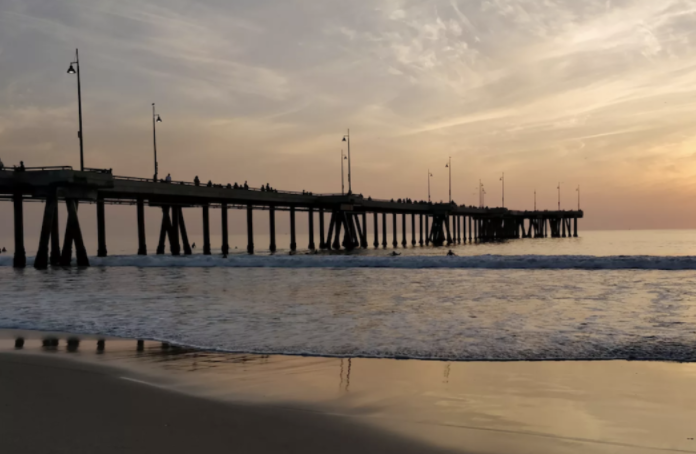 A new attraction may be in store for the low-key Venice Fishing Pier if plans from the Venice Oceanarium come to fruition. The nonprofit organization sets up free marine biology exhibits at the end of the pier every Sunday, but ran plans for a longer term structure by the Venice Neighborhood Council last week. To build the project, Rudnick says he’ll need to obtain a lease from the city to use the pier. He’s working with the Department of Recreation and Parks to make that happen, but says that a required structural analysis of the pier is holding things up a bit.